This post is a step-by-step guide on integrating Facebook login with an ASP.NET MVC Web Application. We will start from scratch and end with an application supporting Facebook login. No need for the user to go through a registration process, shortening the time and effort from the state of being not part of your app to being part of your app. The easier your users can get into your app, the more likely they will. No need for you to handle things like password reset, two-factor authentication, etc. 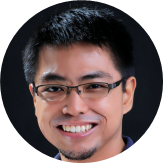 Create an ASP.NET MVC Web Application. 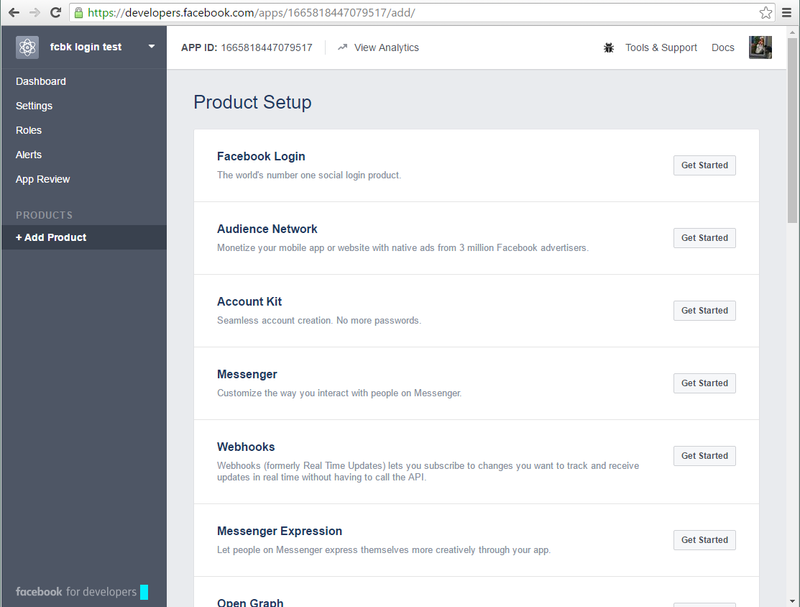 Configure the MVC web app to use the settings provided by the Facebook app for login. This is pretty straightforward, just go to File > New Project > ASP.NET Web Application > MVC with authentication set to Individual User Accounts. The version of the .NET framework being used here is 4.6. Go to https://developers.facebook.com/ and log in. On the upper right section of the screen, go to My Apps > Add a New App. Fill in the Display Name and Contact Email, and choose "Apps for Pages" as the Category, then click "Create App ID". Copy the App ID and App Secret (you will need to click on the "Show" button) and set them aside for later use. In the App Domains textbox, put "localhost". Note that you will need to replace this domain with the production domain when your MVC app is deployed. Toward the bottom of the screen, click "Add Platform" > Website. Toward the bottom right of the screen, click "Save Changes". The Facebook app is now ready for use. Install the NuGet package named Facebook (the one from Outercurve Foundation). Go to App_Start > Startup.Auth.cs and look for the block that begins with app.UseFacebookAuthentication. Put a breakpoint at the start of the Task<ActionResult> ExternalLoginCallback(string returnUrl) method and run the application in debug mode. Go to the login screen. On the right side of the screen, you should see the "Use another service to log in" section, with Facebook as one of the options. Click on Facebook. If you are not already logged in to Facebook on the browser where you are testing, a Facebook login page appears, where you must enter your Facebook username and password. After logging in, a permissions page may appear, asking you to grant permissions to your Facebook app. Once you grant permissions, control will return to your app, and the breakpoint we set should be hit. Go ahead and step through the lines and see how the Facebook information is retrieved. 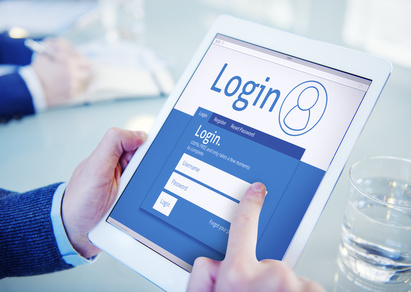 At this point, you have all the information you need to create a user account. By default, the MVC page takes you to the ExternalLoginCallback view, but you can change this behavior if you want to. This post serves as a step-by-step guide on how to implement Facebook login in an ASP.NET MVC Web Application.